To ensure consumer health and safety, the food and beverage industry must adhere to stringent specifications— requiring nontoxic parts, BPA-free components, and FDA certification. 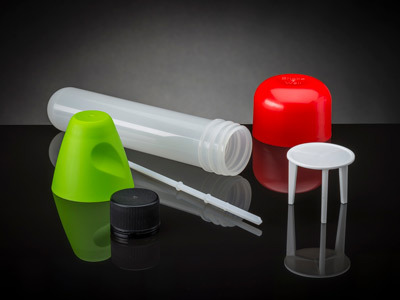 For plastic injection molding in these food service applications, various food grade materials must be used. 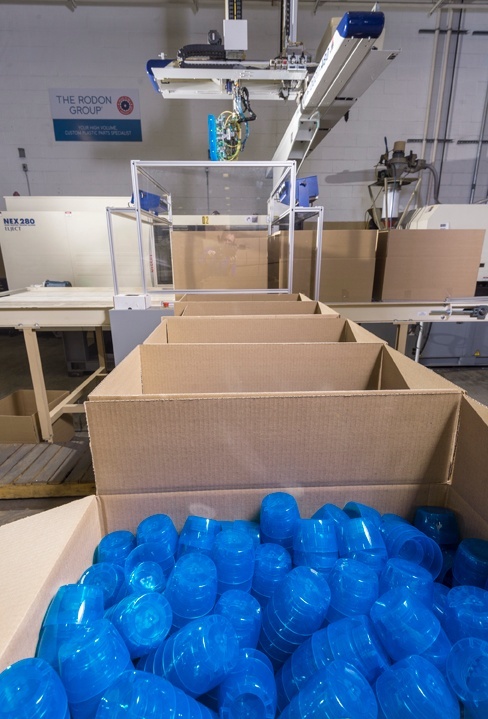 Every machine in our facility features a full servo-robot or robotic sprue picker to increase efficiency, while Baxter — our first collaborative manufacturing robot — expedites all highly repetitive production tasks. Microprocessors control all our presses, each of which is self-diagnostic for enhanced efficiency. Finally, our KEYENCE Vision Inspection and our Mitutoyo Quick Vision System dimensionally check all end products. Proudly partnering with top resin suppliers, we offer clients cost-efficient solutions without sacrificing quality. Providing high-volume services with a comprehensive two-step inspection to ensure quality for all orders, Rodon serves as a one-stop turnkey shop for all types of food and beverage companies. To view some of our past food and beverage mold manufacturing projects, visit our case studies page.